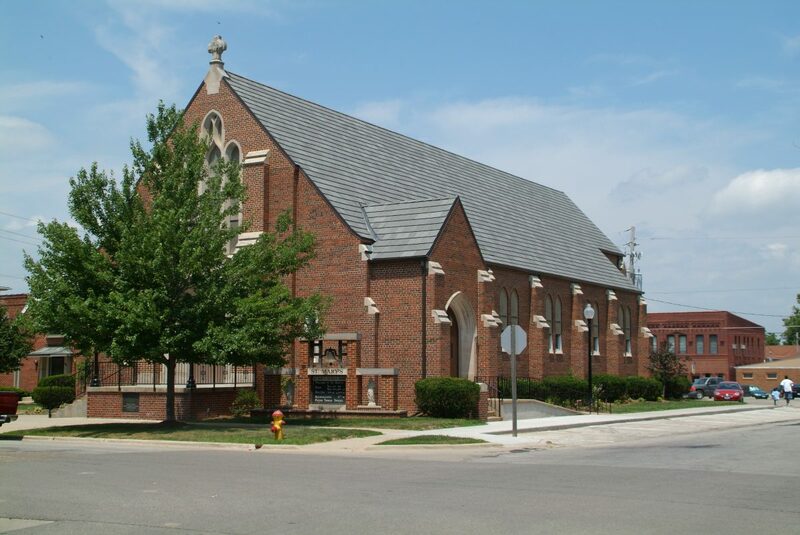 St. Mary’s Parish in the Diocese of Davenport under the guidance and leadership of the Pastor continue the message of Jesus Christ that provides the foundation upon which a life of faith, hope, and love is built. We recognize our responsibility as a parish to provide for every member of our parish community lifelong faith formation consistent with the Diocesan guidelines and of the Universal Church teaching through the ministry of Word, Worship, and Service. We also recognize that primary Christian formation relies on the family and parish community while supplemented with the school of religion. Catechists and parents are considered a part of the Faith Formation Commission and are strongly encouraged to attend the meetings to provide input and share ideas. Encourage service to the Christian community and the entire community at large.